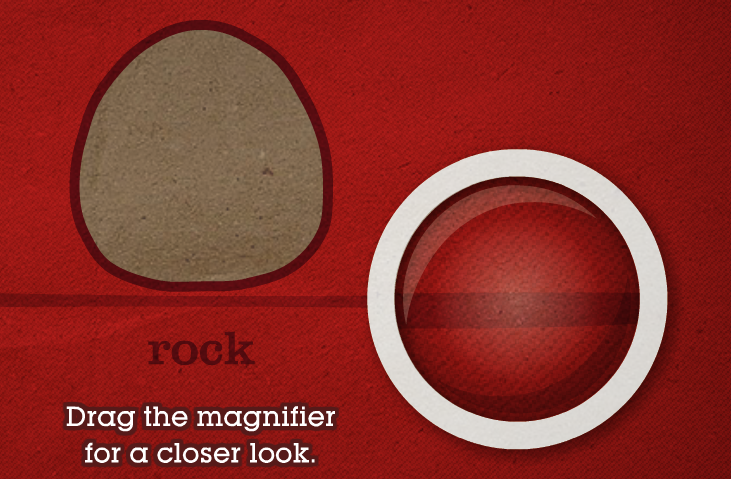 BBC's Rocks and Weathering: cool, interactive, animated site, that I discovered over at one of my favorite EDTech blogs: Free Technology for Teachers. Rocks and weathering lets kids examine sedimentary, igneous, and metamorphic rocks up close and personal, teaching them how they form. Click here to check it out! This is awesome! Thank you for sharing! I will definitely use this with my 3rd graders this year.